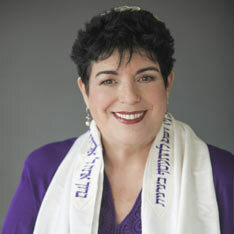 Florence is currently an Executive Editor and has been a contributing writer since 2004 for Jlife magazine, an Orange County Jewish publication. She enjoys the opportunity to meet diverse members of the Jewish community. Her articles include modern approaches towards traditional practices, which often trace the historical origins of some of Judaism’s most treasured minhagim. which was the theme of her thesis: The Importance of Continuing Learning in the Elder Jewish Community.